Half Original quality lcd screen touch digitizer assembly for iphone 6s with good price. The frame is attached by Cold Melt Tech. The LCD Display is 100% original and brand new. The LCD Flex Cable and Touch Flex Cable are 100% original. The front glass is not original but high quality with waterproof function. The LCD Flex Cable comes with LCD Display, not attached by third party. Quality is very stable. The frame bezel will not separated from LCD Screen after using a long time, we attach the front glass lens to frame bezel by using Cold Melt Technology. Without dead pixels. We test each LCD under different Full black, Black, blue and red pictures to check the dead pixels. Fit your iPhone 6S 4.7 inch perfectly. We use a real iPhone 6S Logic board to test the LCD. 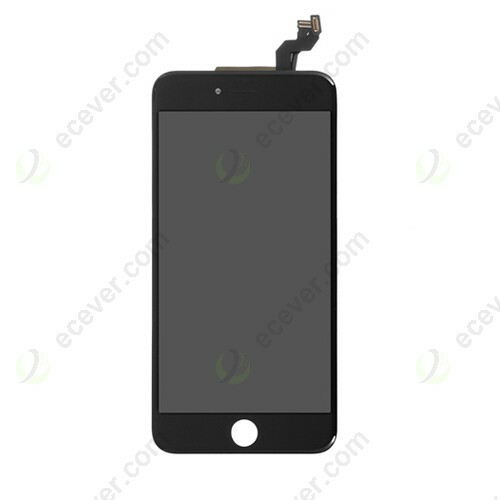 We assure the Screen fits your iPhone 6S very well. Touch screen is tested sensitive.We test the touch function with our fingers by touching everywhere on the screen.And the machine will test again. 5.For replacing your broken or damaged iPhone 6S front screen.If you are not a professional repair technician,please ask your local repair shops to do the job for you.Because it is not easy to replace the iPhone 6S LCD Screen. 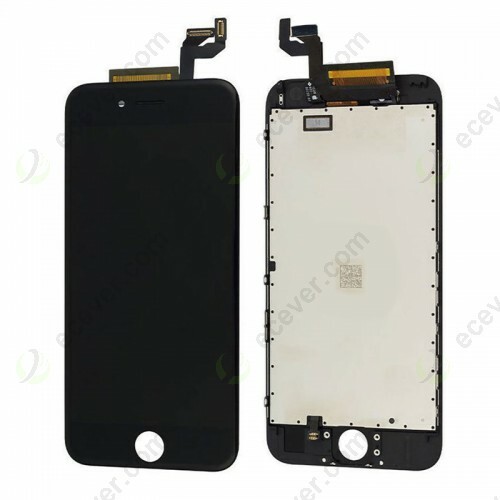 6.Packing and Shipping: Each Black LCD Screen Digitizer Assembly for iPhone 6S will be put in a thick bubble bag. We pack very perfectly to avoid damages during transportation.